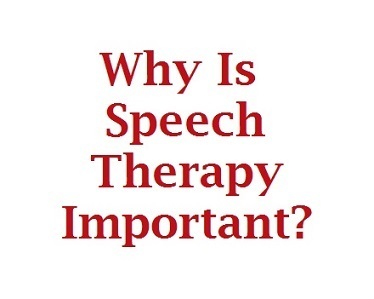 Sound Off Speech and Language Therapy L.L.C. is a private speech pathology practice serving the communication needs of children and families in the Central Mississippi area. We specialize in treating children and adolescents with speech, language, cognitive, and communication disorders. We have experience with treating not only children but adults with dementia and cognitive deficits. 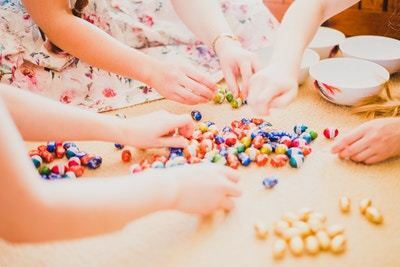 We are dedicated to helping your child grow and succeed in communication and social connections. Speech and language therapy can help reduce communication frustration, improve family and peer interactions, increase self-confidence, and support academic success. Click our contact us page to inquire about a free telephone consultation with a licensed speech-language pathologist today!